Book now transfer from Athens airport. Holidays in Athens. 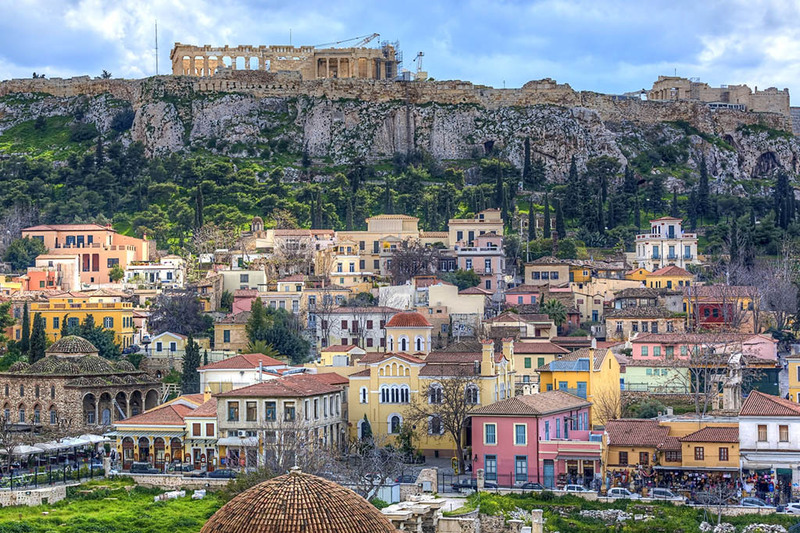 Athens is the capital of Greece and among the most interesting places in the world. 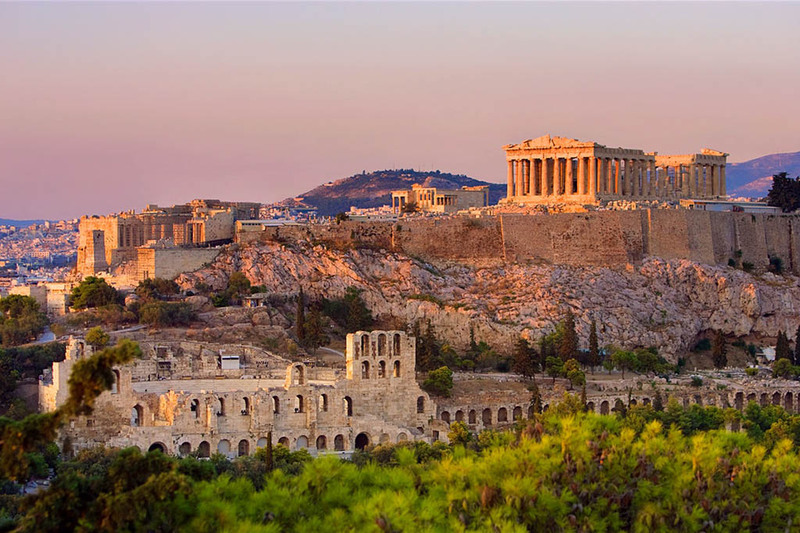 Actually Athens Greece is the best destination for a city break as it has amazing sightseeing to visit, including the world-famous Acropolis with the Temple of Parthenon, the New Acropolis Museum, the Theatre of Herodes Atticus, the Ancient Agora, the Roman Agora and others. After a full day walking around Athens city, do not miss a drink at night in the many hot spots. Located in a central spot in Greece, the city is also very convenient for day trips to archaeological sites in the mainland and close islands in the Aegean Sea. Located in the centre of Greece, Athens is a convenient transportation hub for the Greek islands and road trips to the mainland. Due to the long history and rich culture, this is also an interesting place for sightseeing. The Acropolis, the Ancient Agora, the Roman Agora, the Hellenic Parliament and the Neoclassical trilogy is among the top ancient sites to visit in the Greek capital. Many museums also dot the city centre, hosting valuable archaeological findings and art treasures. The new Acropolis Museum, in particular, and the Archaeological Museum are very interesing museums for a visit. Holidays in Athens combine a cultural visit in important attractions and a swim in beaches close to the city centre. In fact, there are many hotels along the coastline of Athens, the Athenian Riviera as it is called, that provide easy access to beaches. Transfers from Athens airport (ATH) to Aigio town, Aktion airport, Alimos, Alimos Marina. More limousine, taxi transfers see below. upon arrival at Athens airport (ATH) please look for your driver, who will hold a personal waiting sign with your name on it. if you did not pay in advance for your airport taxi transfer, please pay to the driver with the local currency.